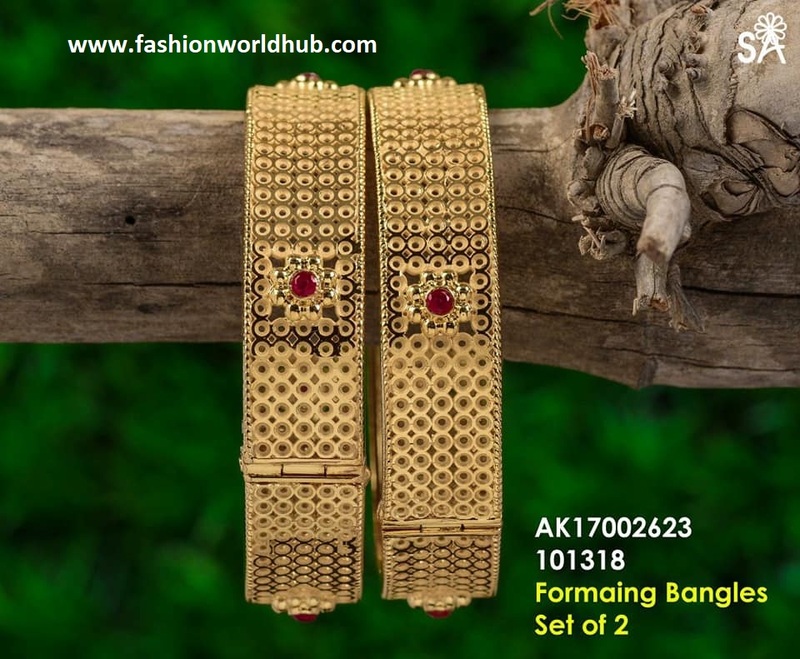 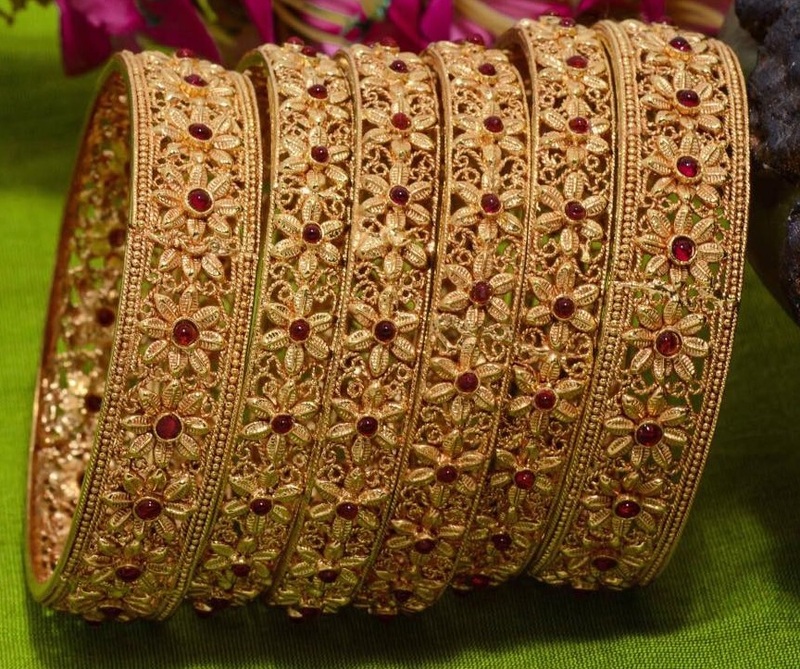 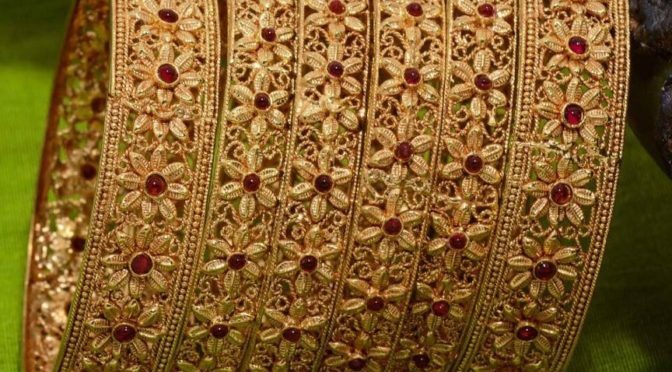 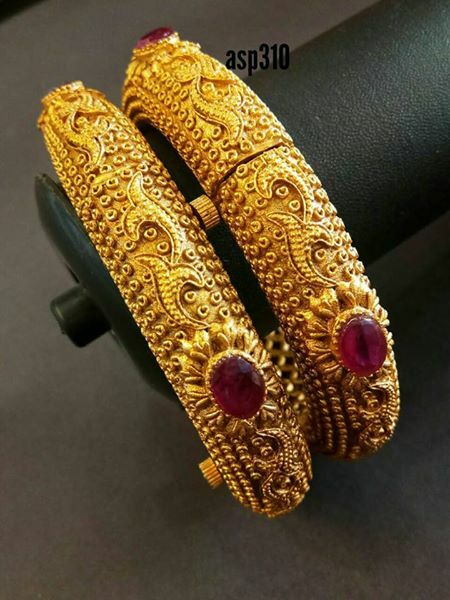 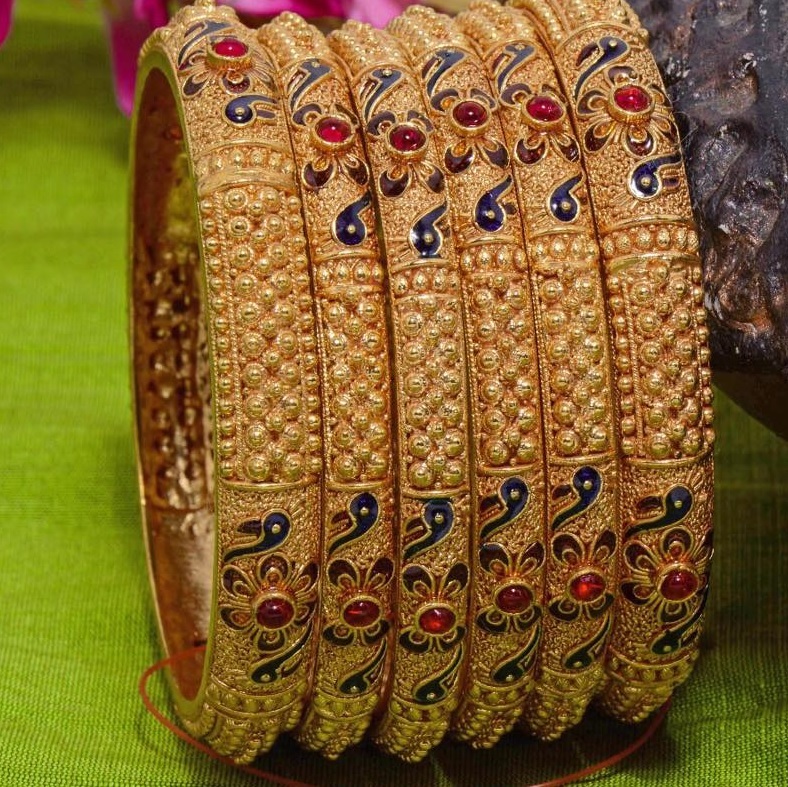 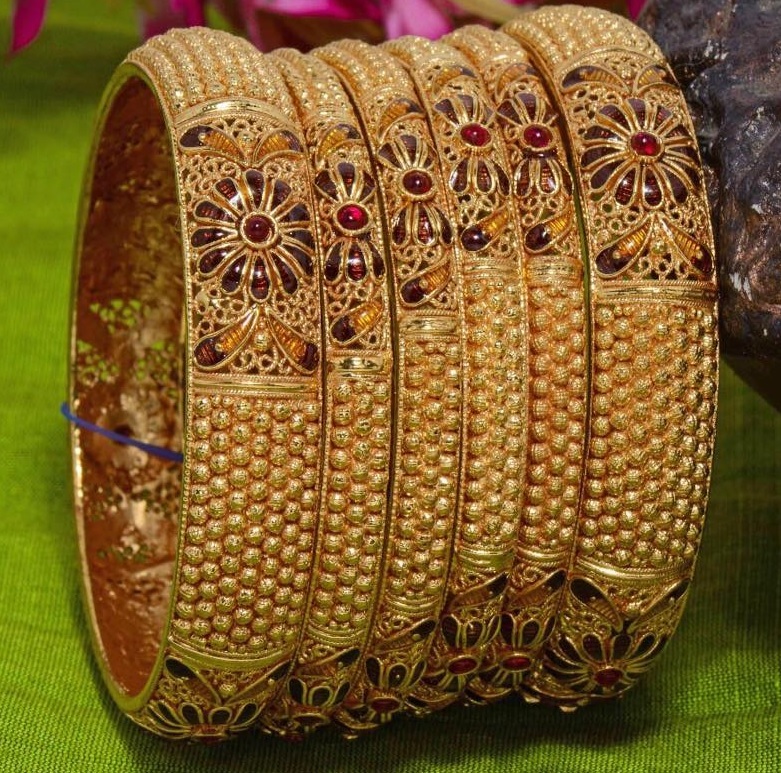 One gram gold Bangles with different designs. 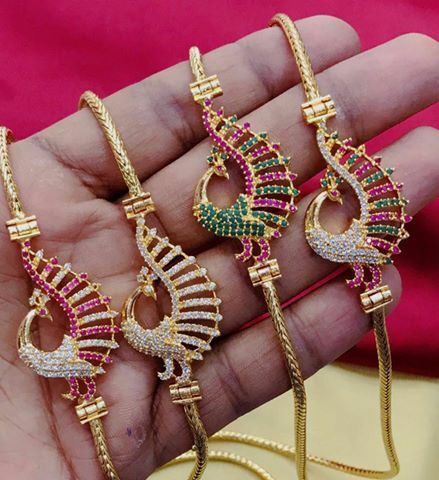 Please reach out their contact number -9059358126..
One gram gold Thali designs. 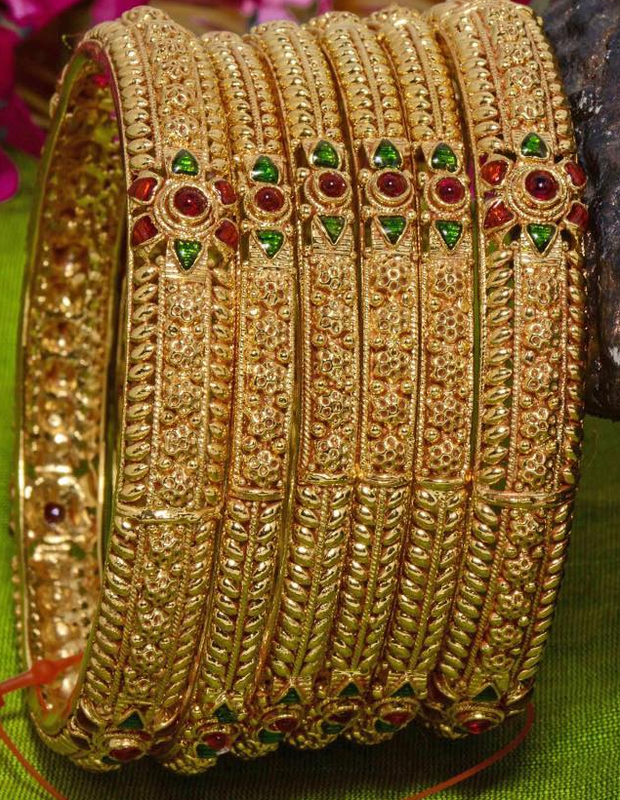 For inquires -9059358126..